Stock at new lifetime high.... so what if stock has doubled in past one year? Just see this ... markets close near day's highs but average gain across 1200+ stocks is actually minus 0.3%. So while nifty closed 0.6% in positive, we have the broader market closing in the negative. These are warning signs one has to be alert to. Weekly charts are still bullish with support at 8670 spot. Note expanding triangle and resistance at 9000 levels. Wild swings.... arrows show possible trades on 5 min charts. Difficult to make money unless you are trading one min charts or your broker provides bracket orders. I did not trade today... it was simply not worth the risk. - Hanging man formed today.. however prior trend not strong so pattern unreliable. - Today's high/ low important. This is a wild guess based on option writing clues. Let's see... after a wildly bullish move today, it is difficult to visualize a repeat tomorrow (i.e. on budget day). If true, this will mean the big move happened before the big day while nothing happens on the big day. Take this post with a bucket of salt. 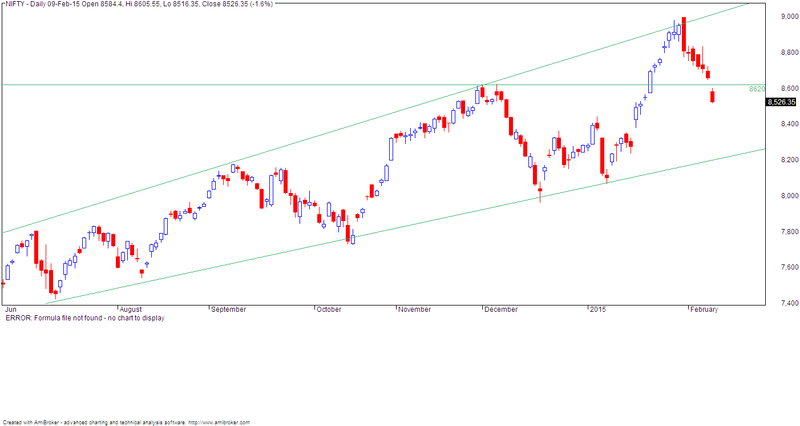 Nifty bounces off the minor trendline and rallies smartly. 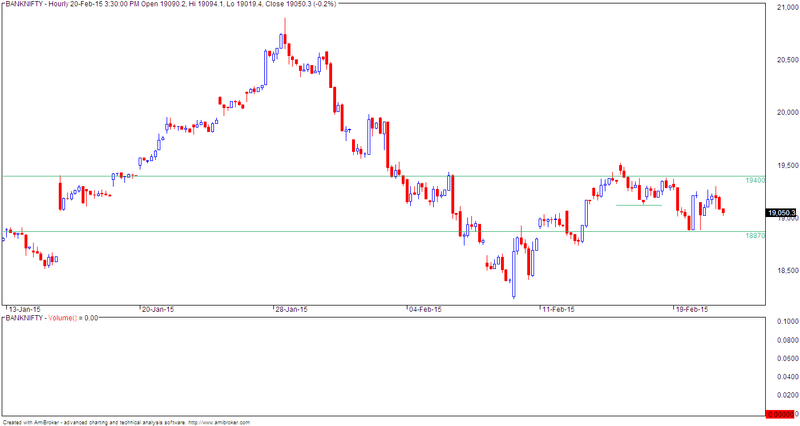 - nifty forms a higher swing low (current swing low is 8470) leading to break above 9000/ new highs. Option writing points to resistance at 9000 and support at 8500. Option writers win hands down again as markets close below 9000 in FEB. Throughout the entire series, highest open interest was at 9000 call option thus implying limited upsides. 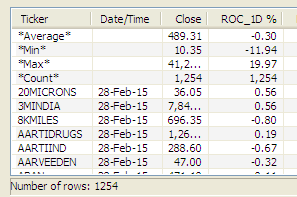 Now for March series, highest open interest is again at 9000 call followed by 8500-8000 put. Real picture will emerge today evening after release of today's trading data. All this info is freely and easily available on the NSE website... just download the latest F&O bhavcopy and see this. But no one wants to take the trouble to do this study... it is too taxing for the brain. It is easier to ask some abc or kpl for his views. Markets break 2 days low and close below 8700. 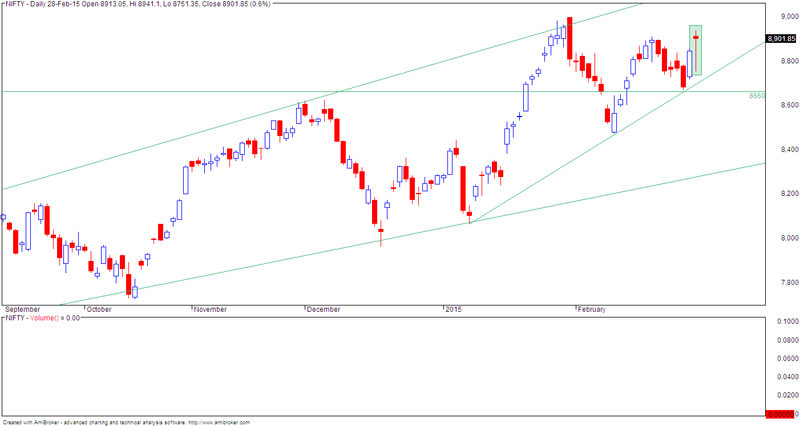 Nifty is now near a minor trendline so let us see if this support holds tomorrow. Option writing points to resistance at 9000 and support at 8500 (MAR series). Highest open interest is at 9000 call so this will mean limited upsides. The final picture will be clear tomorrow. Markets close below 8800 for 3rd consecutive day but forms higher high higher low (first). Markets closed near day's low. Option writing points to resistance at 9000 (FEB and MAR series). Markets close below 8800 for 2nd consecutive day. Markets close below 8800 and below the support formed in past 4 days. 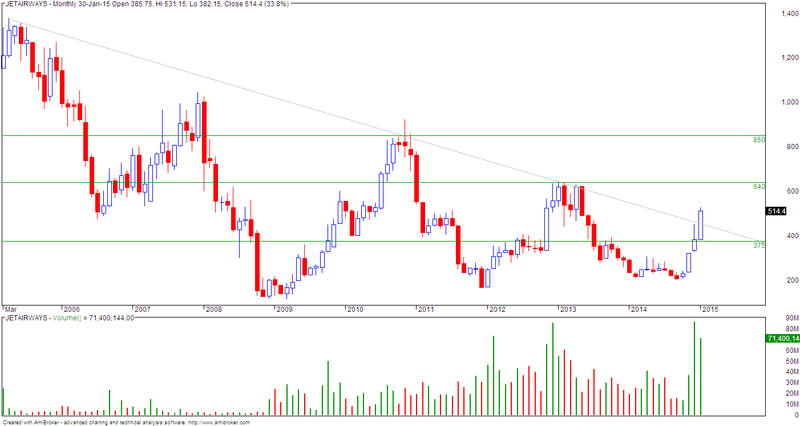 Visit http://www.mystocks.co.in for more technicals and levels. 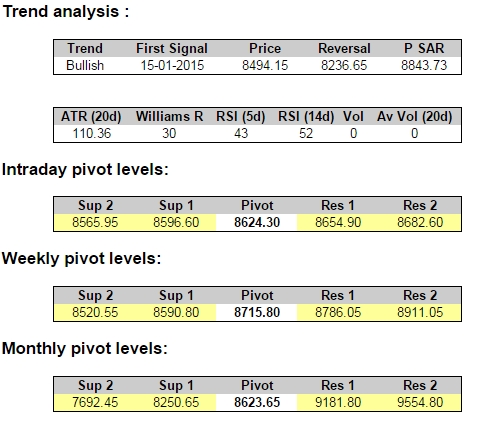 Trend is up and will reverse on close below 8790 spot. Trend is down... trading above 19500 spot will be bullish. Support 18870. 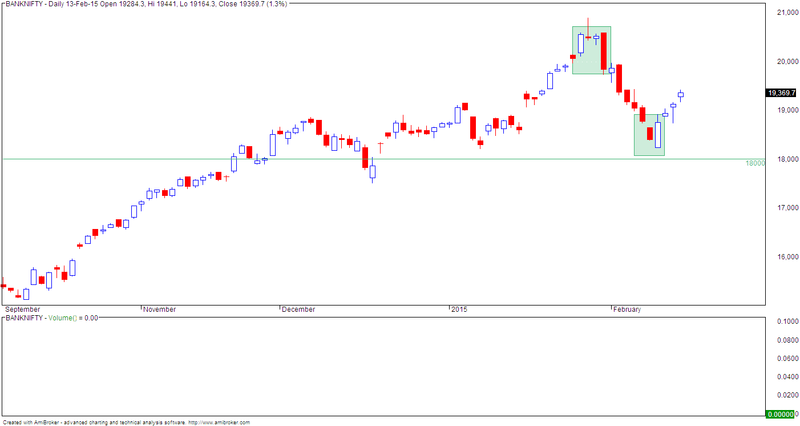 Last weeks bullishness failed to carry forward this week and nifty formed a doji this week. A doji simply means indecision in the market with neither bulls nor bears willingly to take a strong stand or a trade. 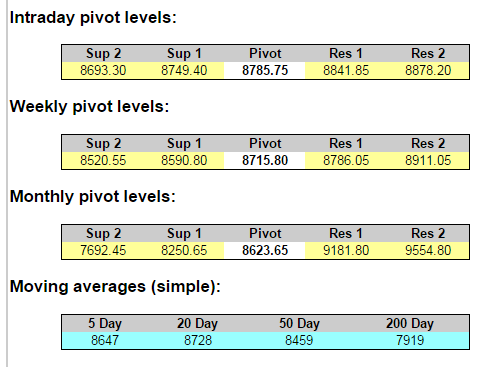 Next week, look for strength above 8920 spot and weakness below 8780 spot. Trend is still up with small signs of selling coming along the way. Note that since we are looking at a very minor trend, your SL should be adjusted accordingly. Currently this should be below 8800 spot. Recent swing low is 8470.. expect strong resistance near 9000 levels where we also have highest open interest in call options this series. sidenote... I am copy pasting above for past 3-4 days with no change in content. Trend is still up with small signs of selling coming along the way. Note that since we are looking at a very minor trend, your SL should be adjusted accordingly. Currently this should be below 8800 spot. Trend is up even as markets form higher high higher low. Note that today closing was near low. 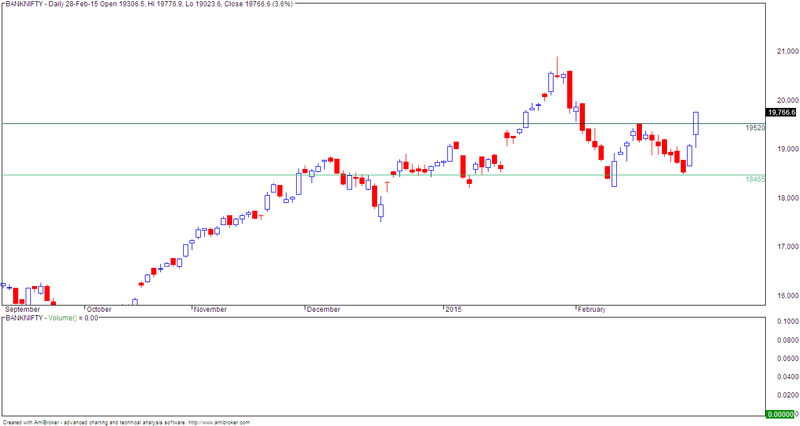 Close below today's low 8790 for 2-3 days can lead to a small correction. Any correction lasting more than 2-3 days will lead to doubts about this rally. Option writing clues point to resistance at 9000 levels. But for most people, it is not easy taking a loss and there is a strong tendency to "book profits" whenever you get profits. Unfortunately, this approach will never help you earn big money and more often you will see that after running a lot you are still in the same place. Your broker has however been earning slowly but steadily. Trend is up because of reversal bars in the green boxes... these are powerful and generally reliable patterns so it makes sense to respect these. It is surprising that people are shorting this index (unless your SL is lifetime high). This rally may lead to new highs or formation of a lower swing high (equal probability) so just trade long with a SL. Trend reversal from 10-FEB continues to be bullish. NIFTY has now recovered most of the losses. Immediate resistance is in the region 8850-8900 (dotted line in chart). After this, next resistance is at 9000. On weekly charts, trend is still up with support at 8470-8050 spot. On my 20 day high/low swing indicator, trend is down and will reverse on close above 336. Have a trading plan and then trade the plan. Most people are shorting instead of buying or vice versa. Never buy because something has fallen too much or short something because the rally was against your expectations. Trend is up... first evidence or hint was on 10-FEB when markets formed a large outside bar. Second confirmation was today when markets crossed 8650 spot. Now today's low 8600 spot will be SL for long positions. Whether this rally will lead to new highs or formation of swing high, only time will tell. Option writing points to support at 8500 and resistance at 9000. 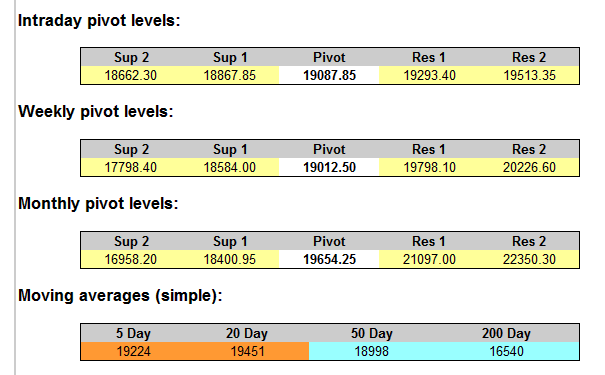 NIFTY intraday, weekly and monthly pivot levels. Visit mystocks.co.in for similar levels of all stocks. 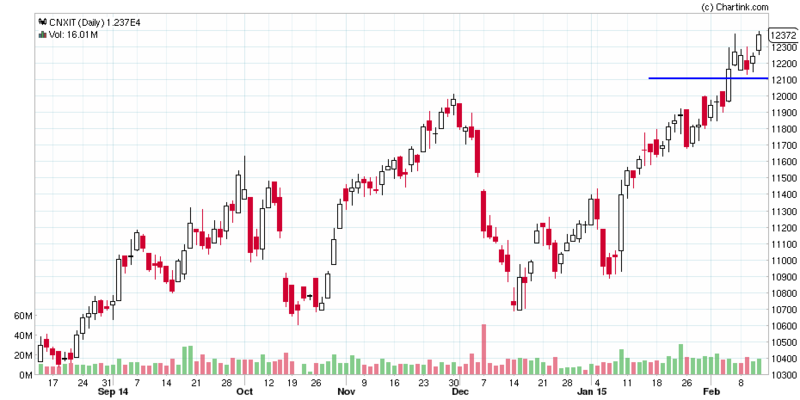 NIFTY is filling the gap even as it closes near 3 days' high. 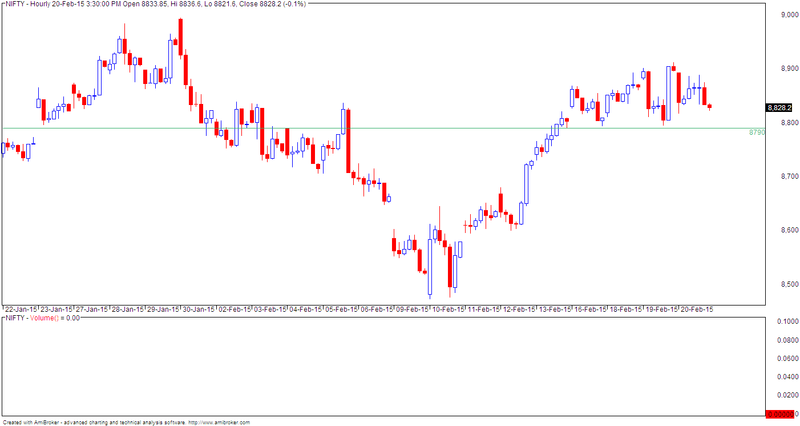 Now trading above 8650 spot will be strongly bullish this next 2 days. Immediate support is at 8500 where we are seeing increasing put writing. 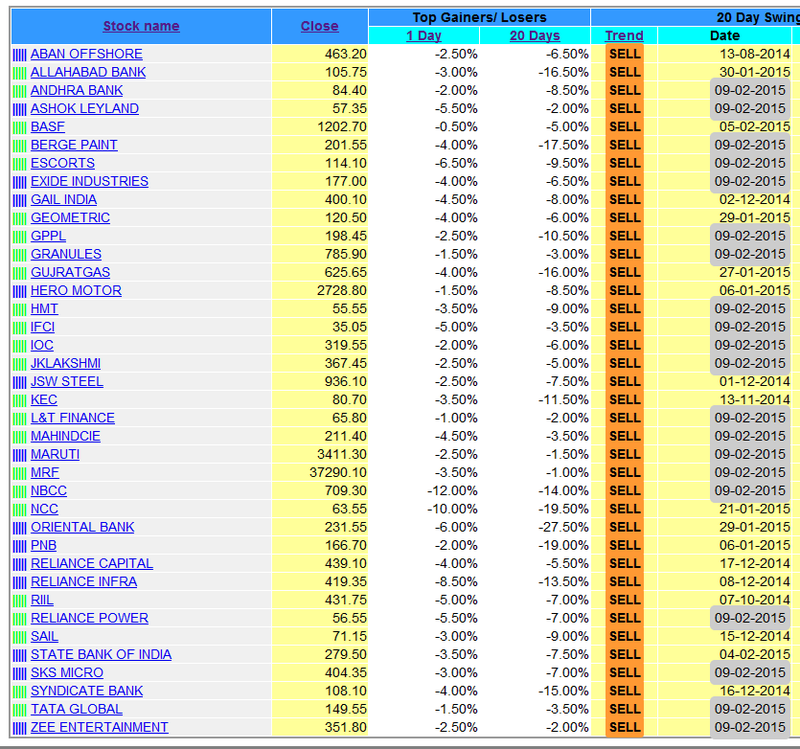 Highest open interest however still remains at 9000 implying strong resistance. This is the BNF 15 min spot chart... today's close above 19050 will be bullish with reversal level at 18800. 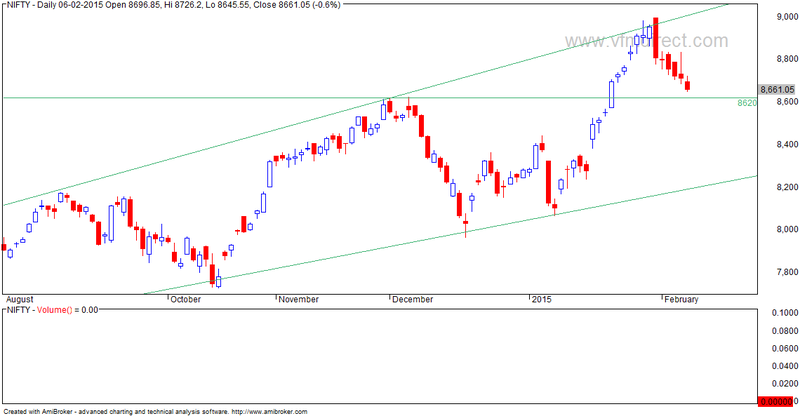 Possible bar reversal in nifty charts. We had an outside day with day's high low nicely exceeding previous day's high low levels. Closing was well within the yesterday's body so this can have bullish moves tomorrow. Watch for crossover above today's highs 8650 spot for confirmation. Overall trend is down ... no buy indication on 15 mn or hourly or EOD charts. 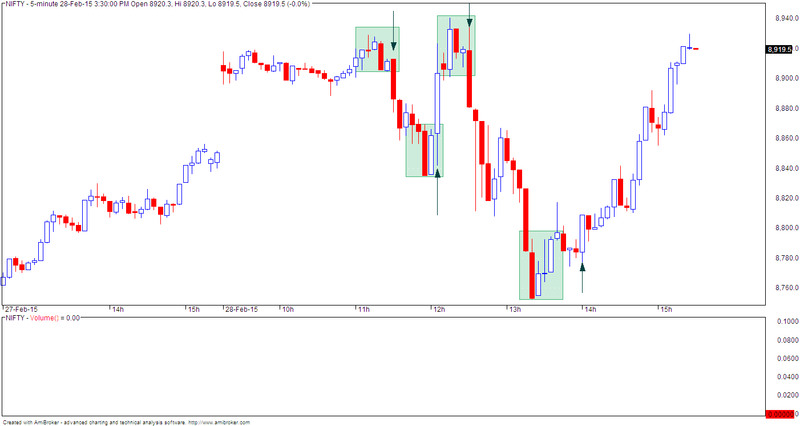 These are latest sell signals... highlighted signal (grey) represent first sell as per 20 day swing indicator. Trend is down and will reverse on close above 8850 spot. Note that markets have opened gapdown below previous support at 8620 spot so this still implies continuation of weakness. 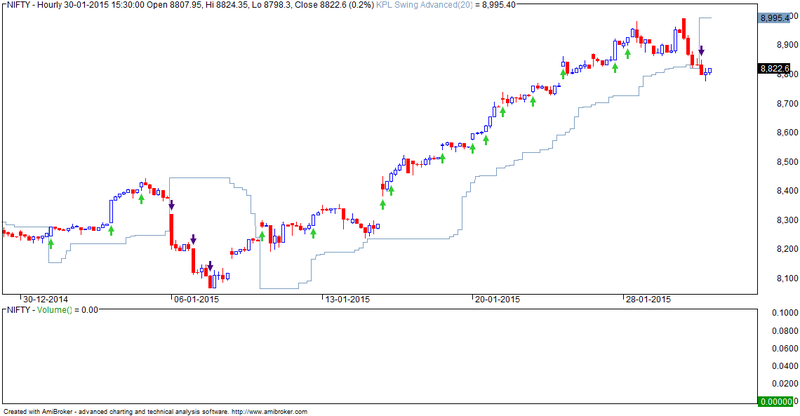 Sustaining above 8620 spot will be bullishness for few days. This post and trade is done to demonstrate the importance of entry, risk management and exit strategy for any trade. Why did I choose MTNL? it is a lousy stock technically. All recent buy signals have failed. And when I thought of this post, this was one of the few stocks which happened to give a buy signal on this day. 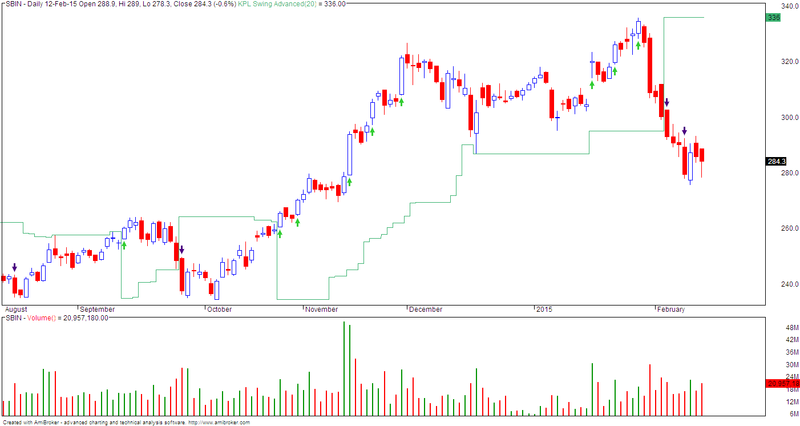 Now MTNL just closed above JAN highs. Stock was up 7% and is a buy on 20 day swing indicator. There is no further information required for a trade. Based on my swing indicator, trend is up and will reverse on close below 18480. Note that buy signal was at 16427 spot. However those following candlestick patterns and reversals would have exited longs when markets gave a big bar reversal day on 30-JAN (box). 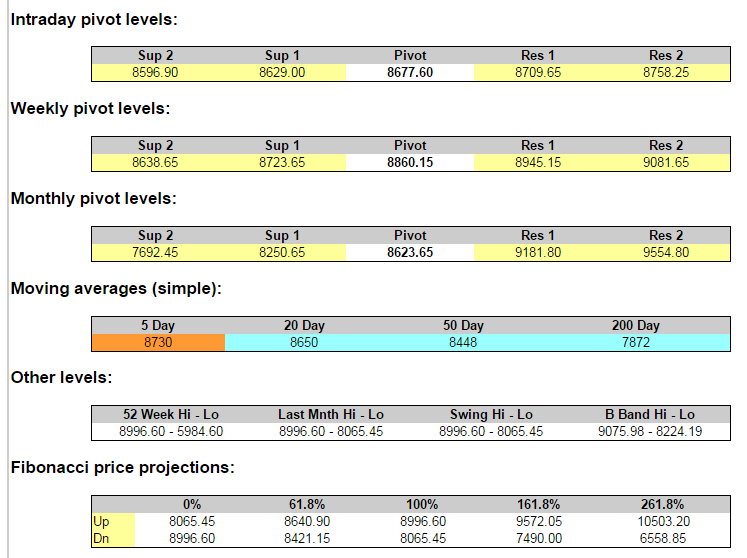 Now you get intraday/ weekly and monthly pivot levels for all stocks. You will also get moving averages, Fibonacci projections as per sample below (NIFTY). 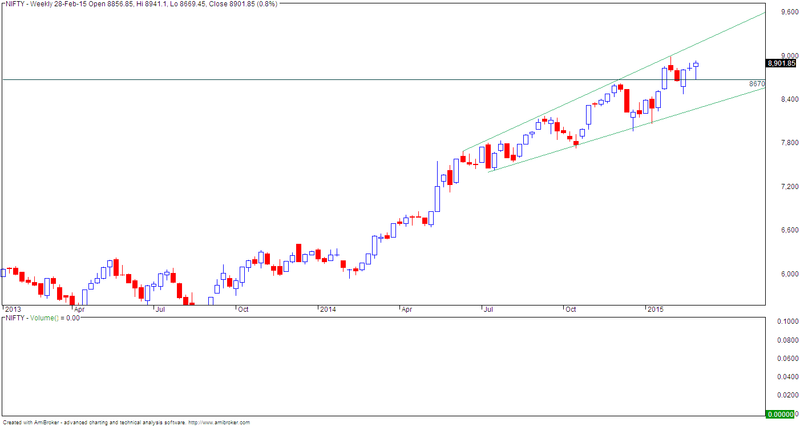 On daily charts, trend is down and reverse on close above 8850 spot. Immediate support is at 8600 levels. Because of this support, it does not make sense to short at current levels. On weekly charts, rally from 8000 levels is getting corrected. The most recent bull bar is not yet fully corrected even though markets have corrected for 2 weeks. If you are serious about trading, you must read this excellent article on risk management. Risk Management - To manage is to direct and control. Risk management is to direct and control the possibility of loss. The activities of a risk manager are to measure risk and to increase and decrease risk by buying and selling stock. Today markets formed an outside bar - this happens when current high is above previous day's high and current low is below previous day's low. Normally this is considered bullish but for this we will need confirmation by way of trading above today's high (8840 spot). 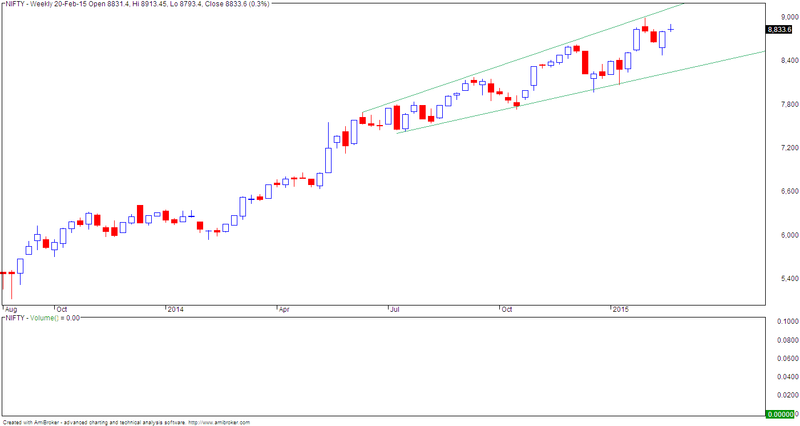 Break of 8680 spot can lead to more weakness but expect support near 8620 spot. In other words, consider trend as down unless we get a good close above 8840 spot. Option writing points to resistance at 9000 levels. NIFTY is at upper end of expanding triangle... pattern implication calls for some more correction limiting itself to 8400-8500 levels. 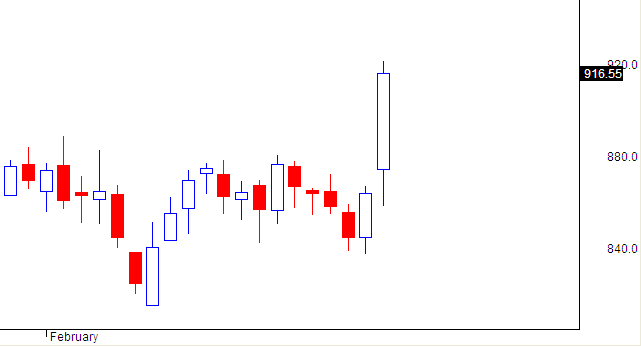 Today was the 3rd day of lower high lower low candlesticks. Option writing points to support at 8600 and resistance at 9000 levels. I know it may sound strange to many readers, but there is an inverse relationship between analysis and trading results. More analysis or being able to make distinctions in the market’s behavior will not produce better trading results. There are many traders who find themselves caught in this exasperating loop, thinking that more or better analysis is going to give them the confidence they need to do what needs to be done to achieve success. It’s what I call a trading paradox that most traders find difficult, if not impossible to reconcile, until they realize you can’t use analysis to overcome fear of being wrong or losing money. It just doesn’t work! 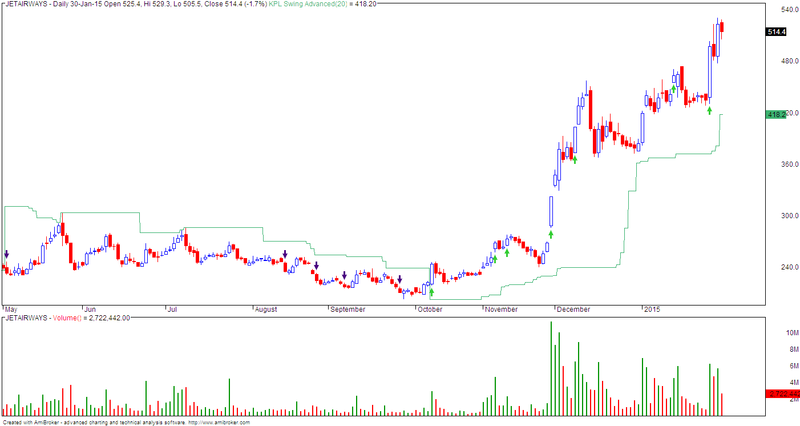 Breakout on monthly charts... SL 375. Resistance 600-650. We have a sell signal on hourly charts... this will revert to buy on close above 9000 spot. If you want to trade the short side, just ensure you do not risk more than 1% of your capital.